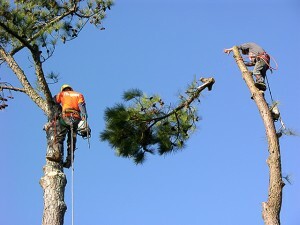 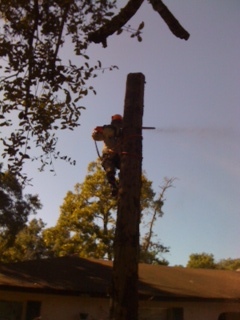 First Coast Tree Services is your tree trimming and removal specialists in Jacksonville, FL. When a storm hits and your trees have been damaged, we offer solutions to remove trees, clean up debris, and prune trees so they can continue to grow naturally. We offer emergency services and will quickly restore your trees and clean up after a storm.